There are currently 91,691 users on this website. 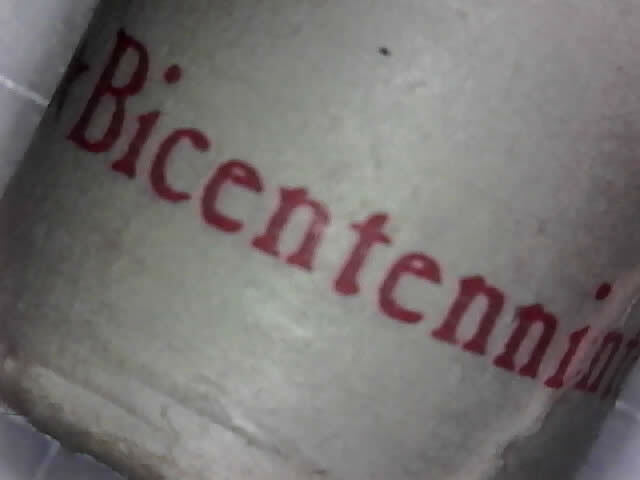 Never heard of bicentennial pennies,and it makes no sense if they are dated 1975? Can you post pics? Please post pictures if you can. Are you sure you didn't mean Bicentennial Quarter? 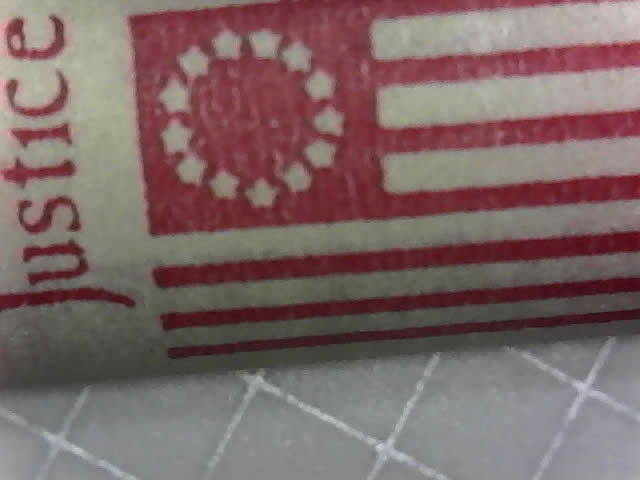 It's a roll of bicentennial pennies, here's some pics. First time I've seen this. But on the Bi-Centennial coins some denominations were not struck. Quarters-halves-dollars didn't have 1975 coins. Cents, Nickels and dimes did have 1975 coins. So unless the wrapping material was made/used incorrectly for cents, they may have over looked that. But as for a premium, I doubt if there were be any. 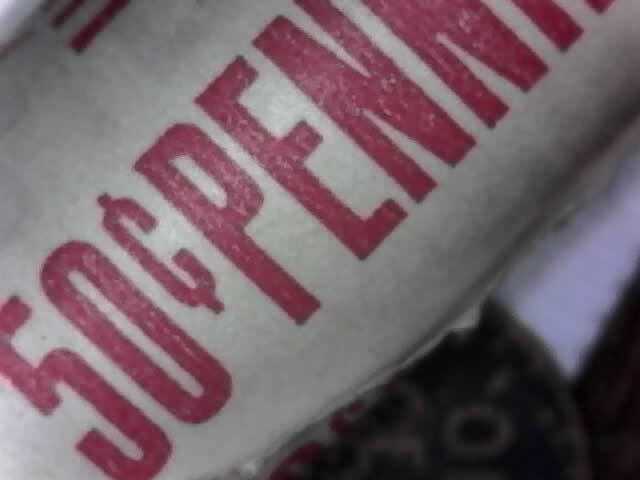 Does the wrapper say cents on it? It may perhaps have been rolled elsewhere. The mint does wrap coins except for special issue. At that time the sent them out in bags. In 2001 they started moving them in pallet bags. When the mint has wrapped rolls they are more definitely marked. Sorry that is all I can think of on this roll. 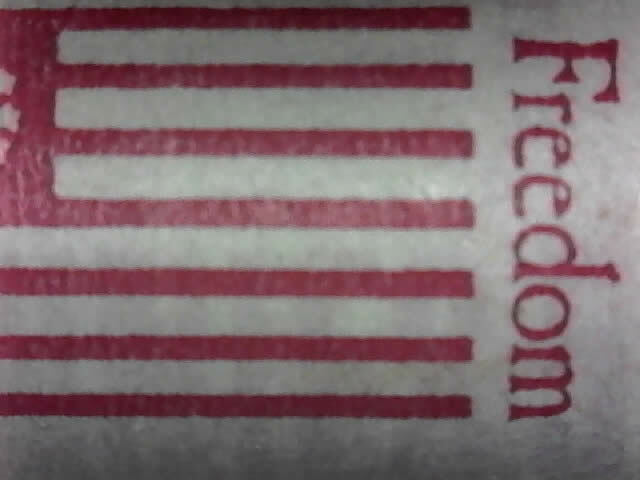 The wrapper belongs to Bicentennial Quarters and it has been used to wrap these 1975Cents. It was not done by the Mint rather by a Third party. 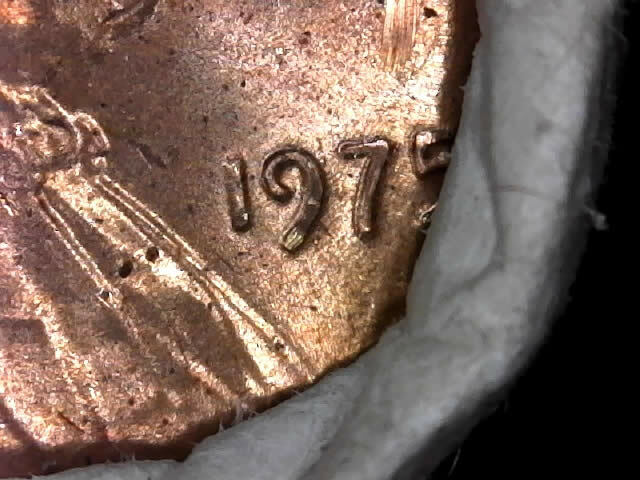 Let us see pics from the entire roll,I highly doubt anywhere on the wrapper says CENTS! Is that MD on the 1975 Date on the Ender ? How could you wrap pennies in a Quarter wrapper ? the roll even looks crimped . Sorry, got called to work. Back now. Here's the pics and I just noticed the 9 and 7 on both enders seem to be hollowed out in the middle. What the heck is that. That's one heck of a weird roll! 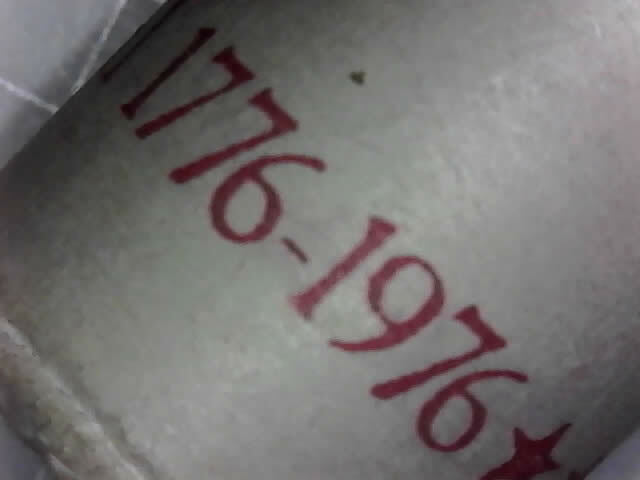 Don't know what "Is that MD on the 1975 Date on the Ender ?" The roll is crimped. Here's a pic of the wrapper. MD stands for Machine Doubling, which is worthless very common doubling that carries no premium over face value. scubalou,show us the picture of the whole roll!